Brian Finke writes from China! 2.5 years of shooting. 2 days on press in Shenzhen. 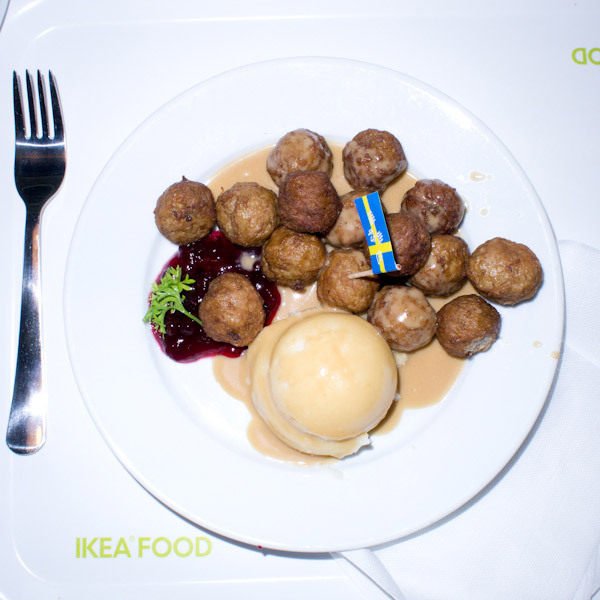 Lunch at Ikea. . .
1500 copies later, and the new book is complete. Brian Finke’s new series, “Construction,” will be exhibited this fall at ClampArt (September 6 – October 13, 2012). The show will coincide with the release of his third monograph of the same title from Decode Books.